What is the architectural, historical and social value of listing in the 21st century? 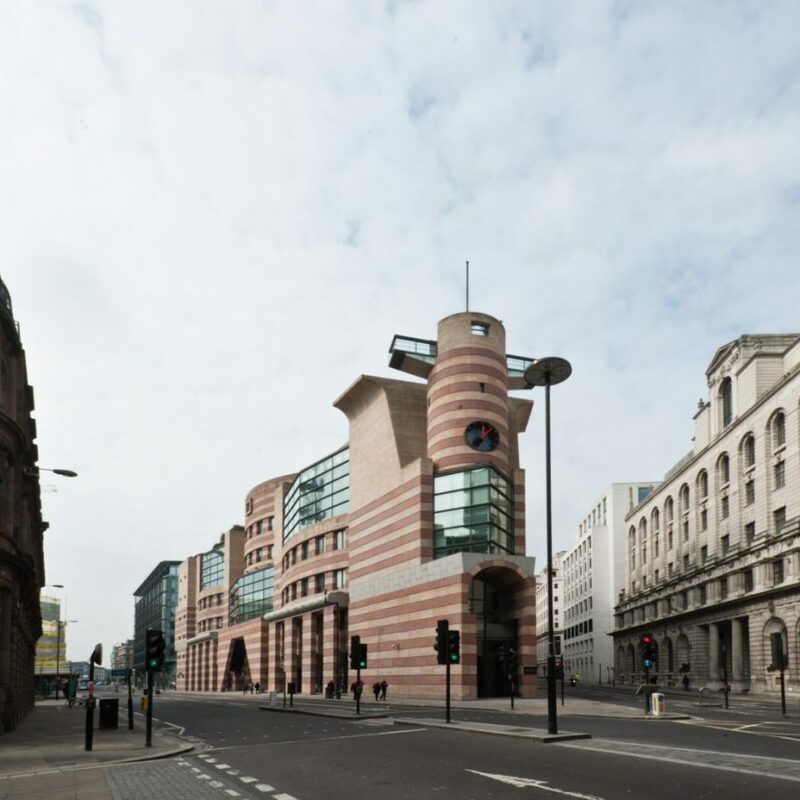 As a new generation of late 20th century buildings – including some prominent and sometimes controversial examples of PostModernism – became eligible for listing, this debate organised by the LFA examined the role of listing in preserving memory within the built environment, and asked whether it offers an effective tool for placemaking or a brake on development and creative re-use. Speakers included Terry Farrell, Olly Wainwright and Morag Myerscoff and the event saw the live listing of the Isle of Dogs Pumping Station by John Outram.